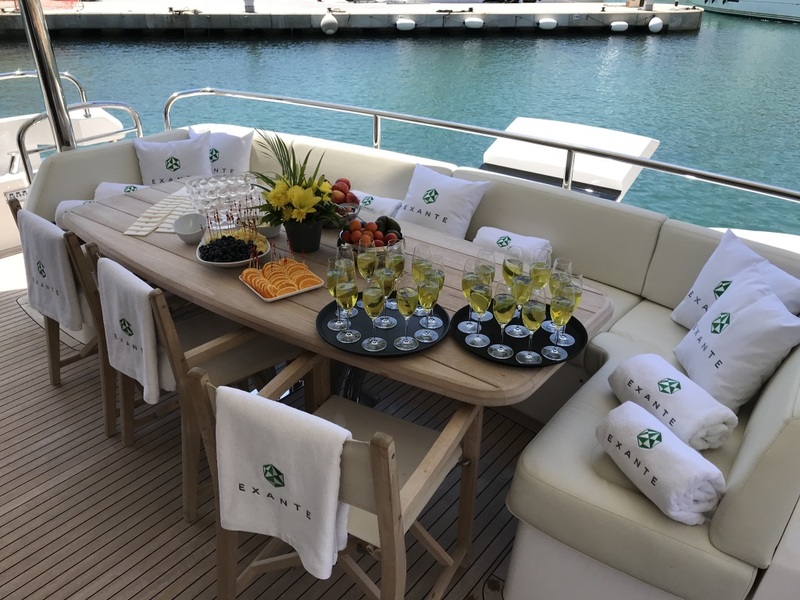 Exante’s Communication Director Patrick J O’Brien was recently interviewed on board the Sunseeker Yacht 86 “SAM K” at Portomaso Marina, St Julians. 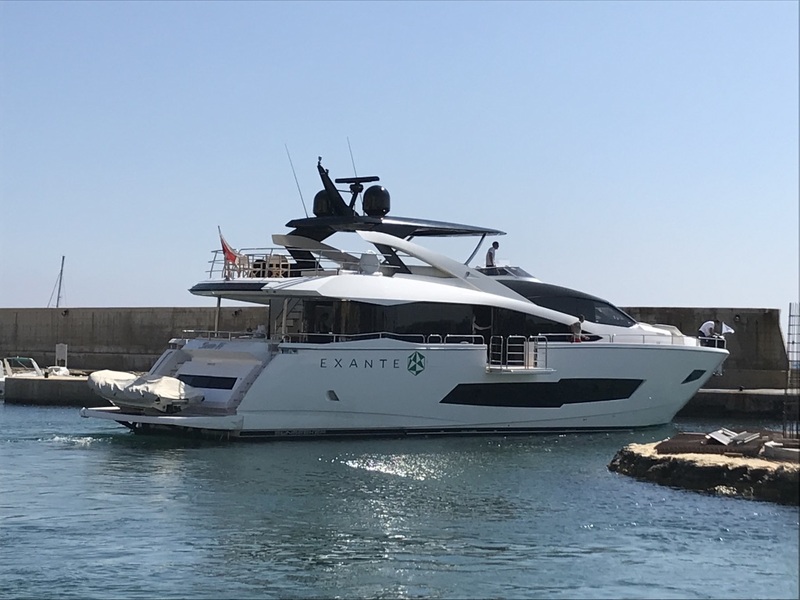 The shoot for Austrian Television, TVAM and Wired Magazine focused on Exante’s and Patrick’s work in Malta focusing on how they are one of the global financial hitters who have secured Malta’s title as the best Place to do business. 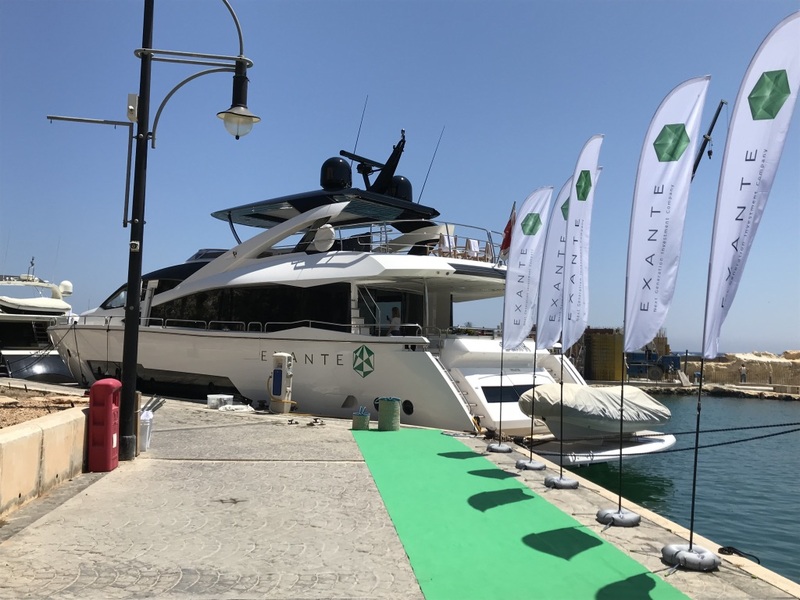 Investment broker Exante was named investor of the year recently at the Malta Blockchain Awards held within the framework of the Malta Blockchain Summit. 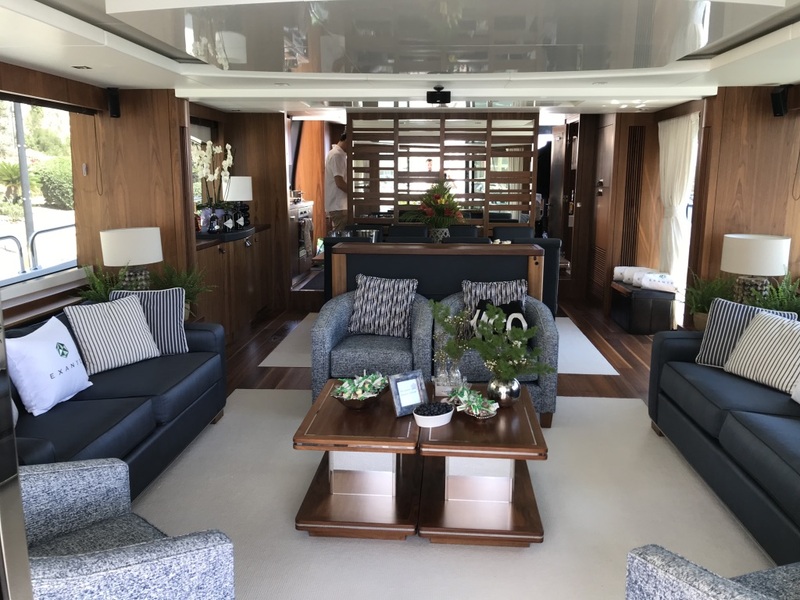 The company’s Communications Director Patrick O’Brien said the award reflected the level of trust the company enjoyed among industry leaders. 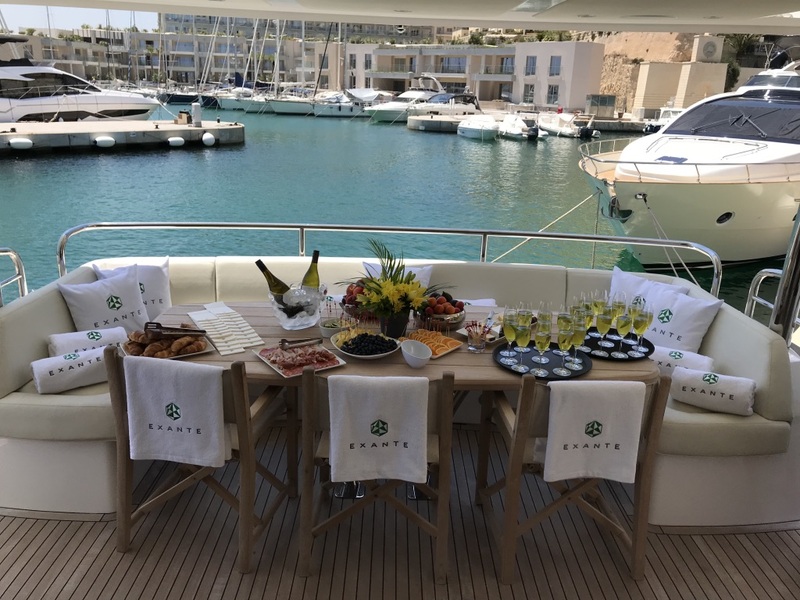 “I am always delighted to be promoting Malta as a hub for foreign Investment and what better place to do it but on board one of Sunseeker Malta’s elite yachts the “SAM K” stated Patrick. 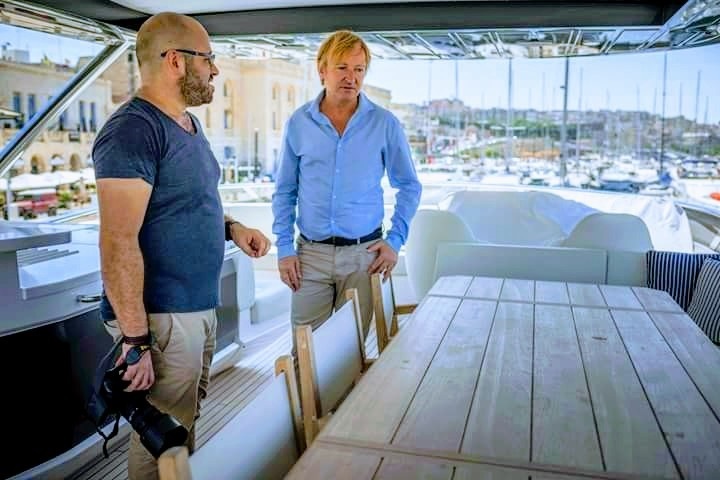 Patrick will front a television documentary on Malta to be screened on US TV focusing on the Island’s digital economy. The documentary will include interviews with Europe’s Prime Ministers including Prime Minister Muscat as Malta is known globally as the world’s ‘blockchain island’ because of the Maltese government’s approach to the emerging technology. “Whilst other countries’ fear rises, Malta, on the other hand, has seen the advantages that the digital ledger technologies can offer and have been at the forefront in embracing this technology. ” stated Patrick. 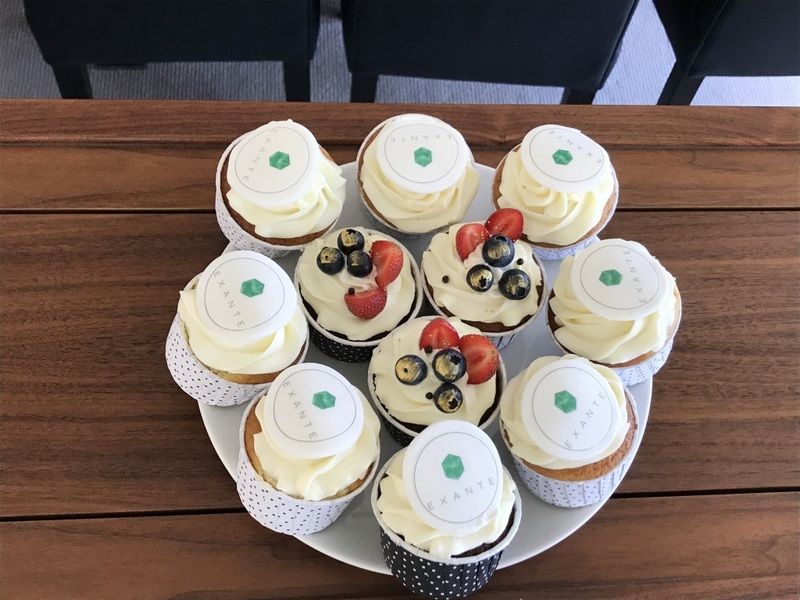 “The blockchain and crypto industry continue to help Malta grow its economy which has turned to tech companies for a competitive edge in Europe and to compensate for the lack of natural resources in the country” he added.